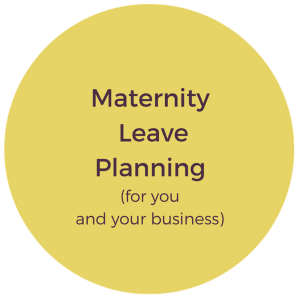 You have probably already googled “how to plan for maternity leave when you work for yourself” and realized…WTF…there’s not much out there for people like you and me! 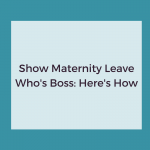 Whether you call yourself an entrepreneur, freelancer, contractor, solopreneur, or biz owner, we are all facing a major problem: planning your maternity leave (and a smooth transition back to work) can be messy and confusing when YOU are the boss. 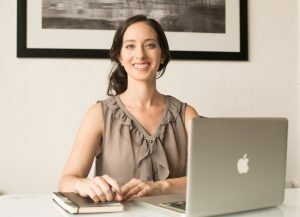 We both know what it takes to be the boss in moving your business forward. Making strides towards your goals requires shifts, pivots, expert consultation, and delegation galore. 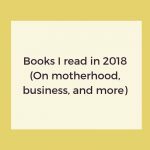 And while a newborn is not *exactly* like launching a new service of product, you can apply many of the lessons learned from business to preparing for motherhood. 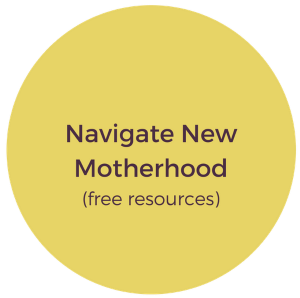 Your transition into motherhood deserves the type of strategy and customized support you would build into any business transition. 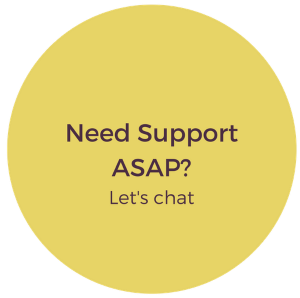 The information on this site is not medical or psychological advice. 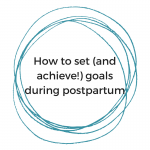 This information is being provided to you for educational purposes about postpartum issues that may arise and as a self-help tool for your own use. This information is to be used at your own risk based on your own judgment.